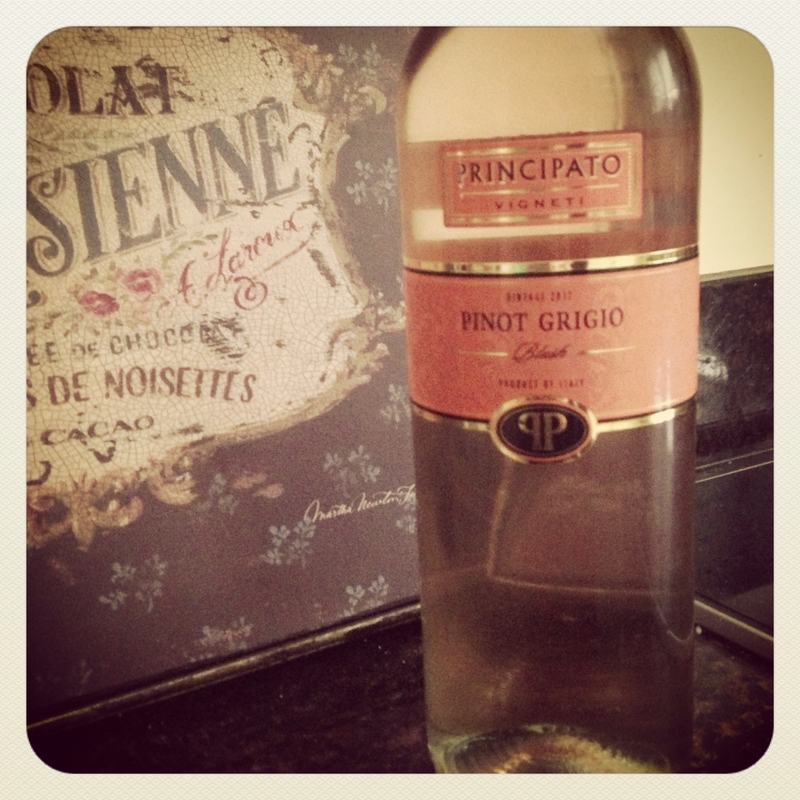 It’s a Pinot Grigio – but it’s Pink! The Principato Pinot Grigio Blush is a light, crisp and refreshing Rose from the Vinezie wine region, Trentino, North West Italy. Principato means Princely Realm in english and the winery began production in 1978 and is now one of the most popular and affordable Italian wines. The short fermentation on the skin gives this modern Pinot Grigio a delicate pink, coppery colour. It is a floral wine, with soft fruit characters with notes of peach and an off dry finish. It has an alcohol content of 12%. Serve on its own, with light appetisers, with seafood dishes or with Asian or Mexican inspired cuisine. Available at Morton’s Galway for E12.99 currently.